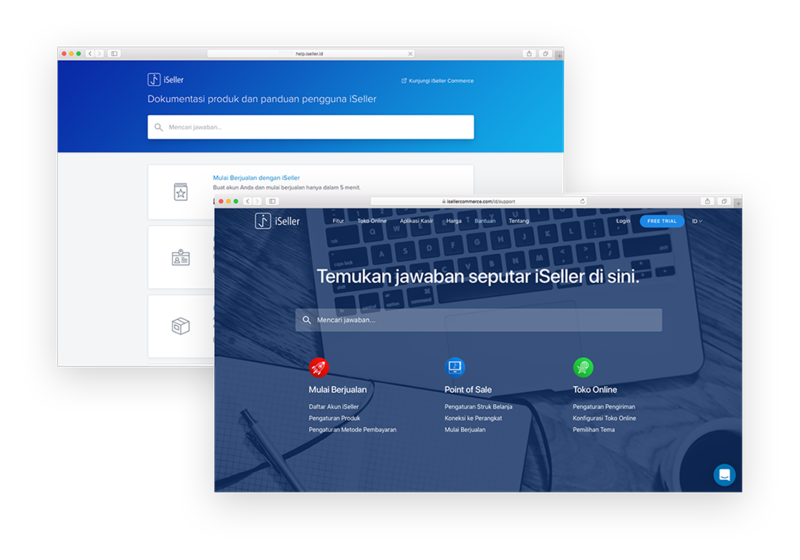 © 2019 Intersoft Solutions. Terms of Service. 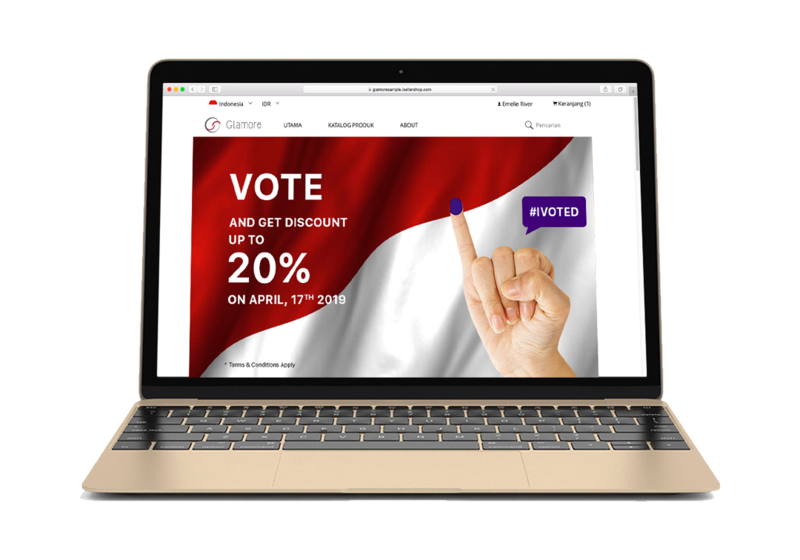 Promotion Ideas Following Indonesian Election Day! Indonesia will hold Presidential Election on 17 April 2019. We are giving few promotion ideas for the upcoming events! We have been giving lots of thoughts on how to make iSeller to be more easy-to-use. 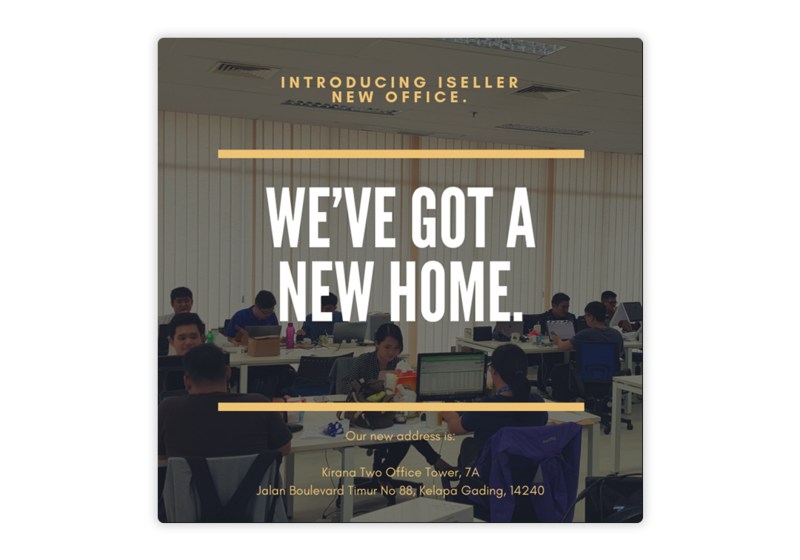 Introducing iSeller docs and our premium support services to get the most of us. Good news for all business owners! 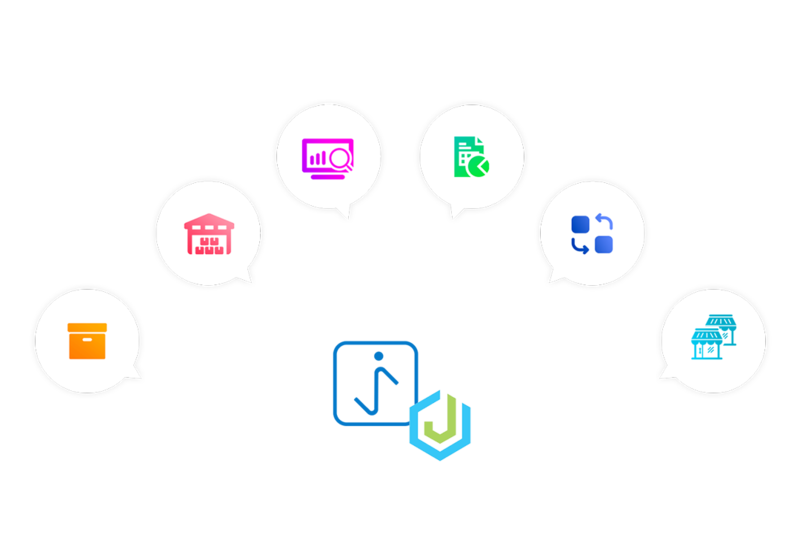 Now using iSeller POS as your selling platform while posting transactions to Jurnal for further processing is now possible with the new add-on integration between iSeller and Jurnal! Over these past years, iSeller already grew so much. As we will continue growing, we are provided with a much larger space to work at.